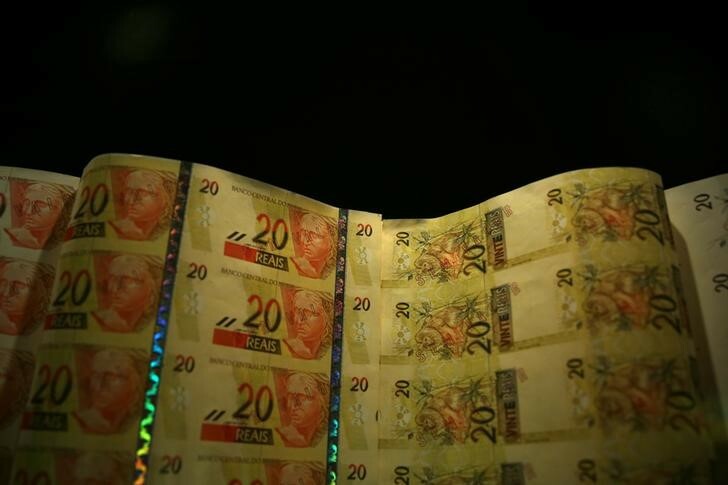 BRASILIA (Reuters) – The Brazilian and Mexican currencies are set to strengthen, but forecasts from market strategists polled by Reuters span an extremely wide range, suggesting that expectations for an imminent rebound from a recent selloff may be premature. Brazil’s real (BRBY) is now expected to strengthen 8.8 percent to 3.5 to the dollar in 12 months, according to the median of 26 estimates compiled June 4-5, compared to 3.4 in a previous poll. It is down over 16 percent since February. Mexico’s peso , battered down over 10 percent since April, is set to firm 8.6 percent to 18.83 to the dollar, up from 18.5.